Are you ready for Digital TV? Full accredited and experienced technicians available for all domestic and commercial applications. 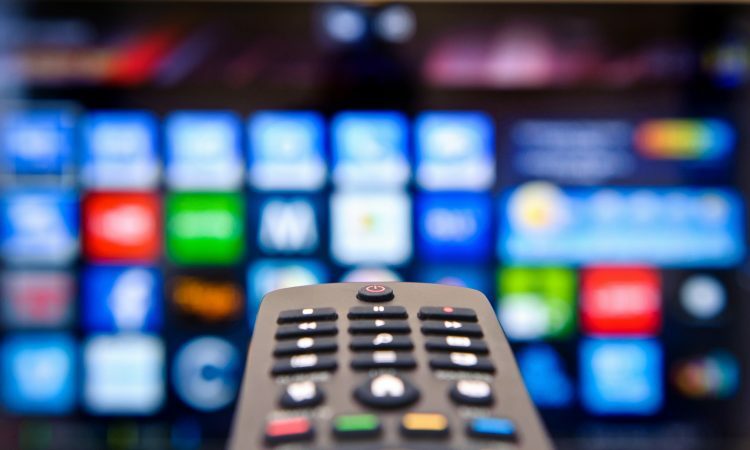 The switch to Digital TV has been a welcome milestone in Australia. Already some regional towns of Queensland have switched off their analogue signal. Next Gen Electrical Services will give the right advise and all the necessary work. Risk free to you and your pocket. Is your house ready for Digital TV ? High definition TV or set top box? Cabling, antenna or satellite upgrade? To find out more facts about Digital TV in Queensland visit Digital Ready or find out from one of our technicians.